In the fluid power sector as in other fields, measurement of fluid pressure plays a major role in determining plant efficiency and safety. Automated control of the pressure of the fluid inside the plant is made possible by devices such as pressure transmitters and the pressure transducers. RVS s.r.l. designs and sells pressure transducers and transmitters for various applications (hydraulics, fluid power, industrial motors, pumps and compressors, etc. ), characterised by high level compactness and precision. 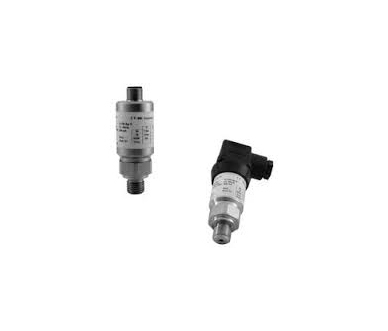 … and also a vast assortment of pressure indicators, pressure transmitters, pressure switches and visual and electric level indicators. The staff of the company based in the Province of Turin will furnish detailed information regarding the devices sold and also furnish personalised consulting. RVS operates all over Italy.